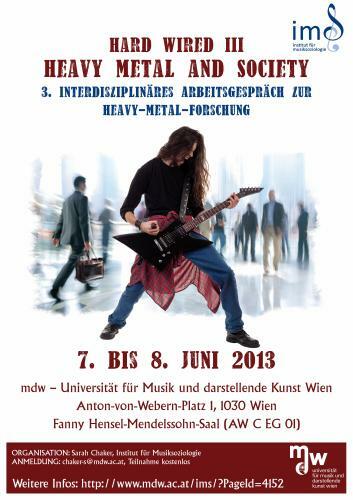 Das Programm für das - mittlerweile - dritte Hard Wired, das interdisziplinäres Arbeitsgespräch zur Heavy-Metal-Forschung (dieses mal an der Universität für Musik und darstellende Kunst, Wien) am 7. und 8. Juni 2013, ist online. Wer hin will: Anmelden nicht vergessen. Die erste Ausgabe der Helvete ist erschienen. Das Journal fokussiert schwerpunktmäßig eine philosophsiche und ästhetische Auseinandersetzung mit Black Metal Theory. This is an opening. It is a tear in the skin, stretching wider and wider to expose the erstwhile sterile cavities of the body. But whose skin is torn? Who is the infector? Who is infected? Printversion gibts hier, Onlineausgabe hier. Intellect is delighted to announce the development of Metal Music Studies. This journal fills a gap in the market – there is no other journal that has the sole focus of publishing research and theory that uses metal music as its subject matter. This is an anomaly, as the number of scholars working on metal music is large, and getting larger, as heavy metal becomes a legitimate focus of postgraduate study and scholarly activity. Metal music is a global phenomenon, with thriving scenes in every region. It is ubiquitous in popular culture and a form of music closely associated with modernity. 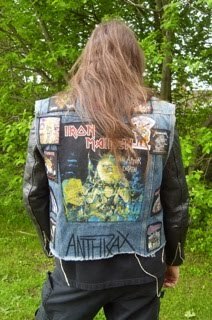 Intellectual inquiry into metal music, then, is very relevant and timely – and this journal will be the only one of its kind, bringing together the metal music research that is currently otherwise published across a wide range of journals: in musicology, in cultural studies, in sociology and in other disciplines. As metal music studies grows as a truly interdisciplinary subject field, this journal will be in a position to nurture and develop the discipline. The journal will be the official journal of the International Society for Metal Music Studies (ISMMS). 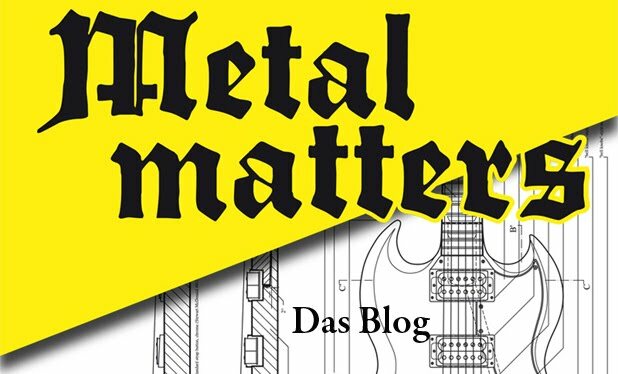 ISMMS is a learned society for any scholar interested in metal music, and for anyone involved in metal music who is serious about their involvement: musicians, promoters, journalists, dedicated fans. ISMMS is developing its structures over the next 12 months – watch this space! Metal Music Studies is explicitly multi-disciplinary and inter-disciplinary: embracing both musicological research and music theory about metal music, and social scientific and humanistic research about metal music as a genre. We aim to receive contributions from researchers and theorists aligned with the subject field of metal music studies, but also researchers and theorists from other disciplines. This journal will continue to draw on this inter-disciplinary approach, nurturing the development of an academic combination of metal musicology, metal cultures and metal studies. We would be happy to receive contributions from scholars in the parent disciplines of music theory, musicology, aesthetics, music technology, performance, art, policy studies, politics, cultural studies, economics, pedagogy, sociology, linguistics, psychology, history, regional studies, theology, philosophy, and natural sciences. The journal will accept and commission shorter pieces from those involved in the metal music industry: journalists, label owners and other industry insiders, managers, musicians and fans. Information on deadlines, styles, word counts will appear on the MMS page on Intellect and in further announcements through 2013 and 2014.